MOC: How Easy is Being a Christian? 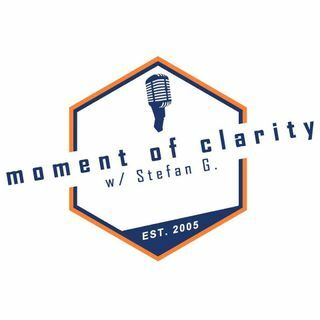 Moment of Clarity with Stefan and Yaffee 11-3-18: We’ve been taught for so long that being a Christian is hard road. So, we decided to really examine whether this is true or not. On today’s show Stefan and Mike go through some of the things that makes being a Christian such an easy choice. And we also look at some of the things people believe, make being a Christian, so difficult.